Back in 2012 we had a revelation. We were looking at the online market and realised consumers were not being given the option of being able to purchase pesticide and organic pesticide free vegetable plants. So we decided to change this, and now all our vegetable produce is grown free from pesticide of any kind, other than what is supplied naturally by mother nature. Naturally, there are many health benefits for the consumer growing vegetables without pesticides, it is much healthier to eat, it tastes much better and lasts longer. It also will provide your customers peace of mind and a much better understanding of what they are eating and what has gone into producing it. 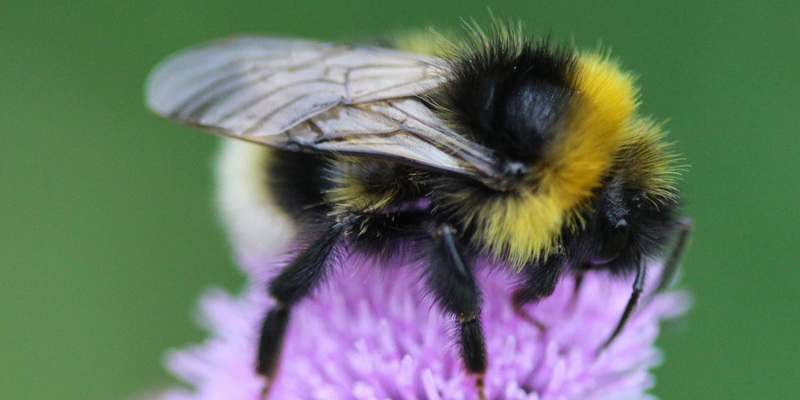 It is not only healthier for the consumer, much better for the environment but also much better for all the pollinators, who are arguably the most important team members, without whom we would not be able to grow plants. We do not charge a premium as a result of working in this way, if you are a garden centre or retail outlet and are interested in purchasing our produce please give us a call on 01386 870 341 or email us using the contact form below.